Cleaning validation is made easier with Chematic's Analytical Tech Transfer Package. 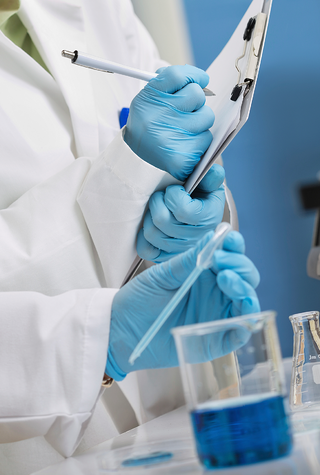 Analytical method validation is the process used to prove that the analytical procedure established for a specific test is suitable for its intended use. 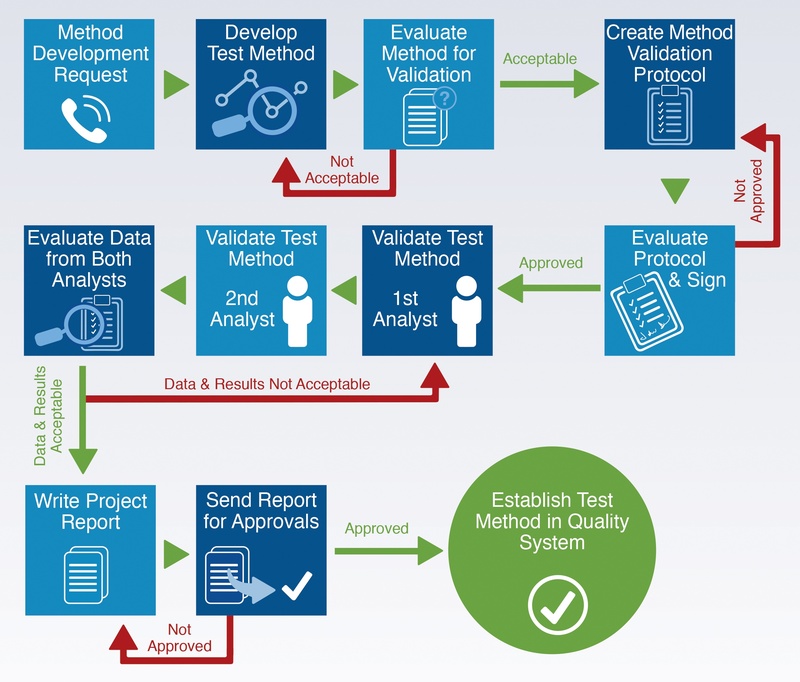 Chematic's test method validation process is comprehensive, consistent with current pharmaceutical regulatory guidelines and cGMP, fully documented, and ensures that the test results will be reliable and fit for its purpose. What Does Validation Support Look Like? Download our ATTP Booklet to find out.